Interview Session with Japanese Press. 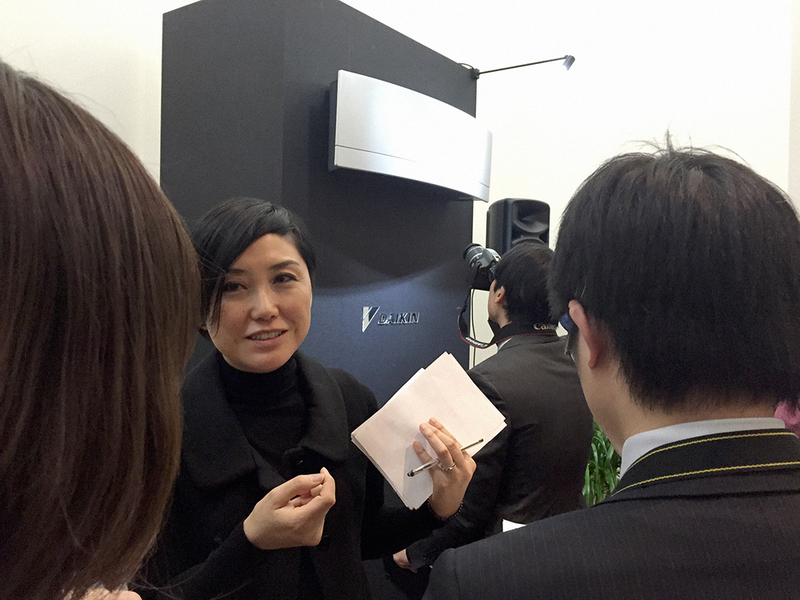 Press shows enormous interest for the launched product, Kyoko Tanaka is answering manifold questions. 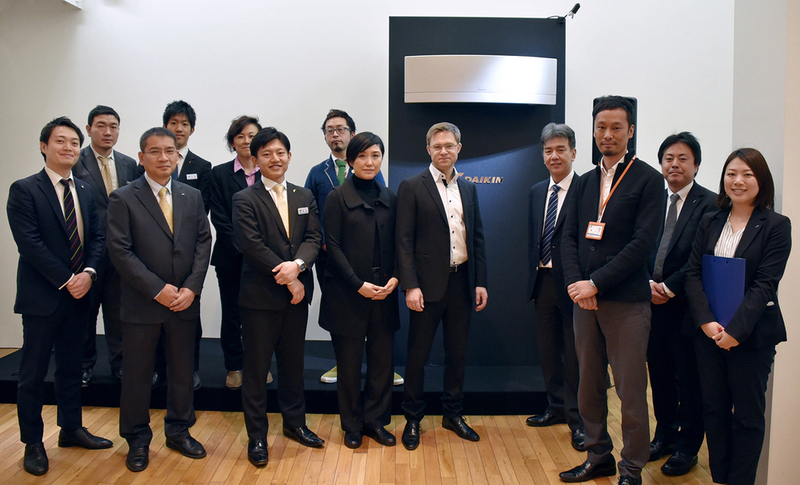 Seki Kouchirou , Group Leader Technology and Innovation Center, Settsu, Japan thanks Alexander Schlag for the successful cooperation.